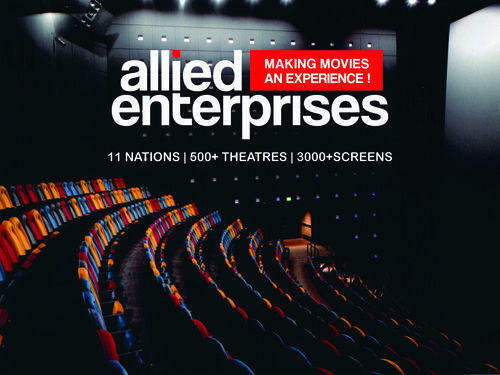 Allied enterprises has been providing different kind of audio, video, 3D and design solutions to Exhibition theatres/cinema around the globe since 2009. We have provided digital cinema solutions to more than 3000 screens by now across 11 nations. Allied Enterprises is completely determined and focused in providing best in class solutions for cinemas to enhance the movie going experience. Looking for “Digital Cinema Services”?